Mumbai is the commercial capital not without reason; almost every single sector in the world of business has its presence here. Right from tradition manufacturing and construction to new age IT and ITES, every industry has its roots in Mumbai. People from every walk of life, every part of the country and globe, and from every strata of society flock to Mumbai because it has something for everyone. This fast moving city demands that its inmates learn quickly, change quickly and adapt at the pace of the city itself. 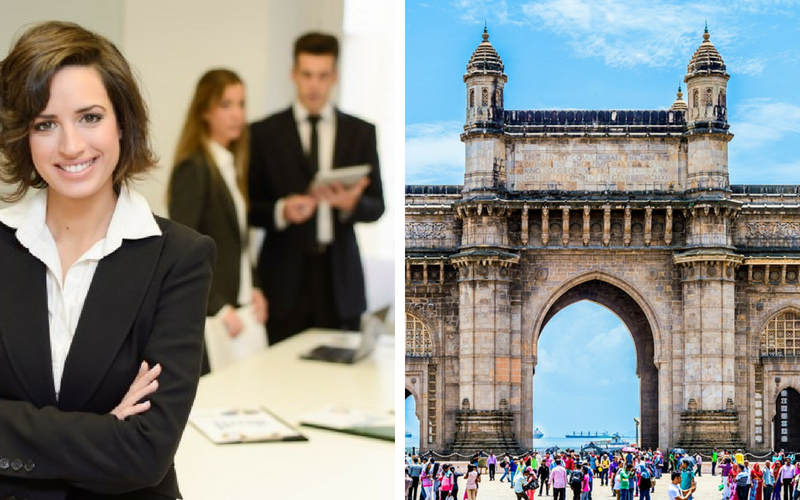 Professionals and job seekers in Mumbai face a greater challenge than most of their counterparts in other cities due to the complexity and diversity of people. The city demands that all its residents learn to move, think, speak and take decisions quickly to be able to keep up with the pace of all around and to be able to make optimum utilization of the abundant opportunities that present themselves. Ripples Learning specializes in soft skills training in Mumbai with a wide range of learning interventions that are specifically designed to suit the tempo, energy and vibes of the city. Ripples learning has designed several off beat, innovative programs for the IT/ITES, manufacturing, construction, semicon, logistics, hospitality, Financial, PSUs and Education sectors. Not only does Ripples learning conduct soft skills training in Mumbai for organisations, but also for individuals, who want to enhance their ability to showcase their skills well, before entering the job market, or applying for a promotion. Various competencies are addressed at regular intervals through public programs, workshops, online courses and literature. The facilitators who conduct soft skills training in Mumbai are very experienced, highly adept at Mumbai culture, style and pace and are acclaimed for making the programs extremely interactive and even volatile at times to provoke thought and participation. Soft skills training in Chennai has a different flavour and style compared to that in Mumbai. While there are similarities there are pertinent differences too. At Ripples learning, extensive study and research is used to customize programs to suit the learning objective and learner.